Google’s “Shopping Ads” will start appearing within Google Images search results by default, as the company announced recently in an email to advertisers. In the past, it was possible to display your shopping ads in Google Images by manually opting-in to the Search Partner Network. This is because Google Images was previously a part of the Search Partner Network. However, that has all changed. Google Images is now a part of Google’s own search network, which makes it a default placement for shopping ads. Meanwhile, many advertisers question whether this is actually a change for the better. While some shoppers may frequent Google Images for a variety of reasons, it seems logical that they would be less purchase-focused than users actively searching Google’s shopping results. All of your Shopping ads will be automatically eligible* to serve on Google Images. You will no longer have to opt into the Search Partner Network to show Shopping ads on Google Images. *For Europe only: if you are unsure what surfaces your ads show on, please check with your CSS. If your campaigns currently run on the Search Partner Network – you may see a decrease in traffic coming in from Search Partner Network and an increase in traffic coming from the Search Network. This is because Google Images was previously a part of the Search Partner Network. Note: Historical Google Images traffic will not be re-categorized from the Search Partner Network to Search Network. If your campaigns are not currently opted into the Search Partner Network – your ads will start showing on Google Images and as a result there may be a 3-10% increase in traffic at lower cost-per-click and comparable conversion rates. Pinterest has launched a new ad format that gives advertisers the ability to promote up to 5 different products with a single ad. 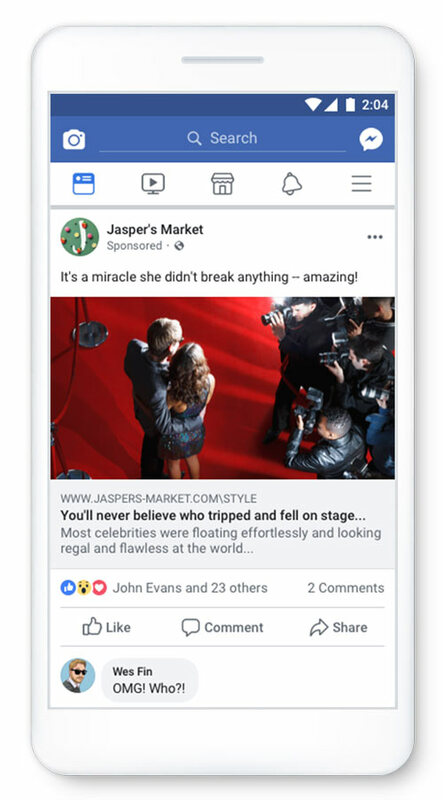 The new “Promoted Carousel” ads combine 5 normal ad posts into a single ad unit, which will let viewers swipe through products or different ad experiences. The format is built with unique slides, where each can have its own image, title, description, and landing page. The most obvious benefit of these ads would be to highlight several different products at the same time, but advertisers could also craft these ads around highlighting different aspects of a single product. Pins in these Promoted Carousel ads appear like any other pin, but users can swipe through each image and enlarge a specific card for a full-screen experience. In the announcement, Pinterest says the new ads can help brands effectively raise awareness of their products and improve ad performance with better traffic results and conversions. Promoted Carousel ads began rolling out late last week and are now available for all businesses utilizing Pinterest’s self-serve ad platform. Facebook is cracking down on brands using its advertising platform to mislead or trick users with “malicious advertisements”. As the social network announced this week, it is reducing how often it shows ads it believes are “clickbait” or mislead users, if not outright rejecting them. As Facebook’s self-serve ad platform has grown, it has encountered growing issues with misleading or sensational ads – including political news spreading fake news. Now, it is working to remedy the problem and ensure users can trust ads shared across the largest social network existing today. Clickbait has become a popular way to get clicks, but it is universally hated because the actual content on the page often doesn’t live up to what the sensational headlines promise. This has grown into deliberately sharing vague ads that often start with “You’ll never believe…” or “You’ll never guess…” Now, any ads using this strategy will be demoted or disallowed. Another popular tactic to get the ever-important likes and shares on Facebook is to specifically use ads to drive these kinds of engagement without delivering any actual content with value. Facebook has already taken steps to prevent this type of advertisement, but it has continued to run rampant across the platform. However, the company says these ads will now be disallowed or receive reduced visibility. Over-the-top headlines may make people more likely to click, but it leaves a bad taste in their mouth when the content is not nearly as “MIND-BLOWING” as the ad suggests. To reinforce its stance on clickbait or misleading advertising, Facebook is also taking aim directly at the pages which rely on these ads. As the company explains, “multiple ads flagged with low-quality attributes may impact the performance of all ads” from any offending advertiser. All of these types of ads have become increasingly popular because they drive engagement and traffic, but these types of engagement are arguably worthless because they don’t come from real engagement or appreciation of the ad content. For the first time since its release in 2016, Pinterest is making major changes to its self-serve Ads Manager, including dynamic pricing and stock information. Perhaps this biggest change is a new step-by-step campaign set-up tool that will walk advertisers through picking a business goal, customizing their audience, and selecting or creating Pins to promote. Pinterest is also introducing ad placement options to select whether you want your ads to appear in feeds or search results at the ad group level. Advertisers will also be given more control over when their ads are scheduled to run, as well as a “pause campaign” tool for reviewing Promoted Pins before they start running. To help you better target your ads with a detailed audience, Pinterest is integrating the Audience Insights tool directly into the ad manager. This will keep you from having to switch back and forth between windows to create data-driven audiences for your ads. At the same time, Pinterest is making some changes to its reporting dashboard to let advertisers make changes to multiple rows or campaigns at the same time. 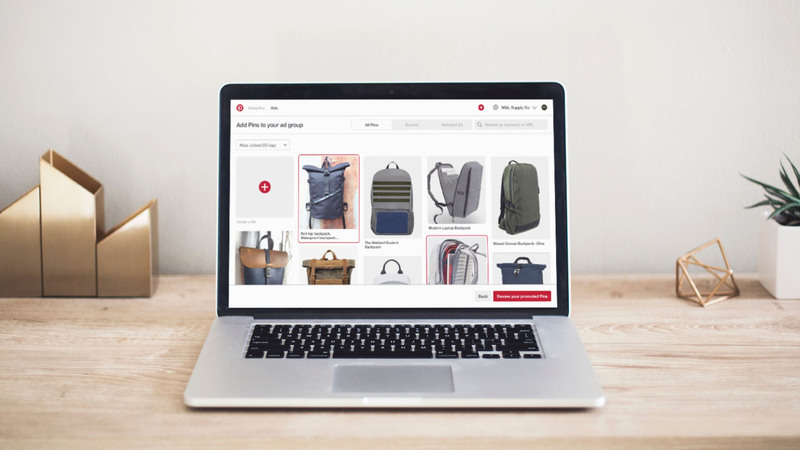 As part of the revamp, Pinterest is greatly expanding the options available for Product Pins, including the addition of dynamic pricing and up-to-date stock information. The company is also increasing the number of Product Pins that will include the shopping bag icon to directly link to a checkout page, making it easier to purchase items with just a few clicks. The new Product Pins are replacing the Buyable Pin format and are already rolling out for both mobile and app versions of Pinterest. Lastly, Pinterest is creating two new shopping recommendation categories for home décor and fashion retailers within the Style and Home sections. This will give these retailers more opportunities to reach new audiences and help ensure their ads are shown to the right audiences. With the holiday season coming up, now is a good time to make yourself familiar with all the new advertising options on Pinterest. The social shopping platform is one of the biggest tools used by online shoppers to not only plan their holiday gift purchases but actively purchase new products as they browse. Google is giving advertisers a new tool to predict how their ads will perform before they start running. The new ad strength indicator evaluates responsive and display ads, then rates them on a scale from “Poor” to “Excellent”. The tool also gives specific tips on how you can improve your ads to improve their rating and improve performance. When evaluating ads, the tool assesses a number of factors including relevance, quantity, and diversity of ad copy. For responsive search ads: Provide as many headlines and descriptions as makes sense for your business. At least five headlines are recommended. 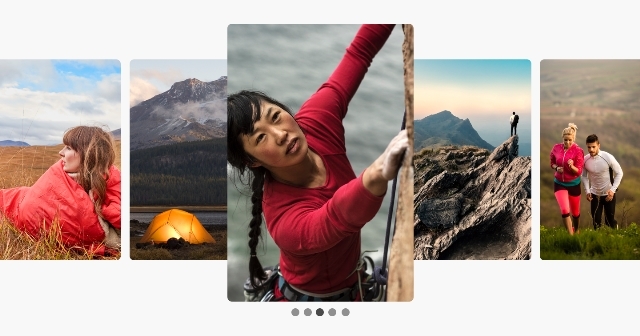 For responsive display ads: Provide up to 15 images and five logos, headlines, and descriptions per ad. The tool will roll out in stages and will likely take until early next year to be fully available. Along with the announcement of the ad strength indicator, Google also rolled out a number of several updates to responsive search ads. The biggest change is that advertisers can now preview ad combinations as you are building them, letting you see several possible combinations while you work. This can help shape your ads to ensure ads will always be relevant and readable. Google is also providing more information about responsive search ads in search reports, including data for headlines, descriptions, and top combinations. These changes to responsive search ads are already rolled out and available to all advertisers. 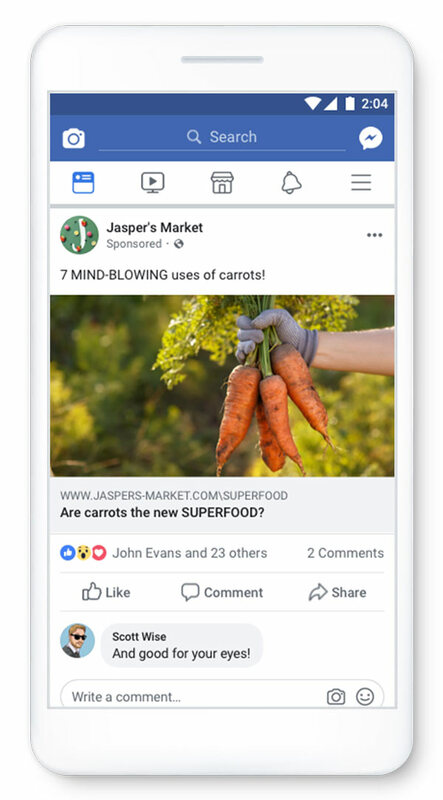 Facebook is changing how it handles the ads shown by Pages across the platform, with a new “Info & Ads” section that details all the ads your Page is running. 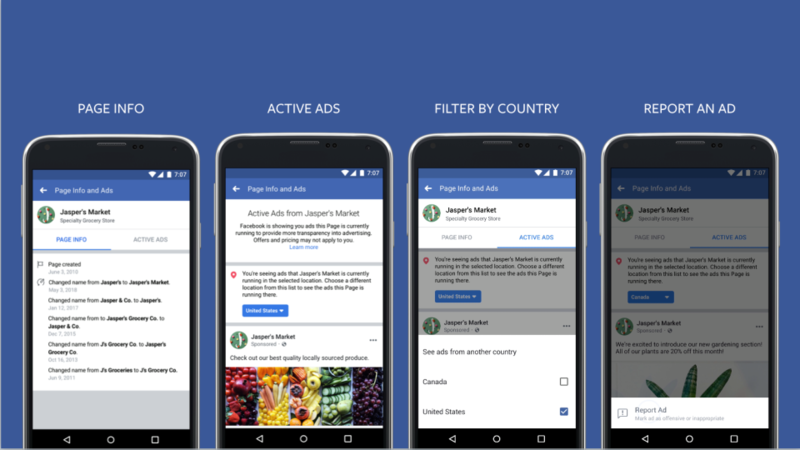 By going to a Page’s “Info & Ads” tab, you’ll be able to see every ad the company is running across Facebook, Instagram, Messenger, and Facebook’s partner networks whether they were targeted to you or not. You can also flag suspicious ads with a “Report Ad” button. The tab will also include detailed information about Pages, including when it was created and any recent name changes to the Page. “The vast majority of ads on Facebook are run by legitimate organizations — whether it’s a small business looking for new customers, an advocacy group raising money for their cause, or a politician running for office. But we’ve seen that bad actors can misuse our products, too,” writes Facebook’s director of product management, Rob Leathern, and its product marketing director, Emma Rodgers, on the company’s news blog. The change was initially announced last October as part of sweeping changes to how Facebook handles political ads but has largely flown under the radar until now. Facebook says this is just the beginning of changes to increase transparency between Pages and the social network’s ad platform. The company will be rolling out changes to political ad labels to Brazil ahead of the country’s upcoming elections and will continue to encourage greater transparency in advertising around the globe. Chances are, you’ve been calling Google’s ad platform “Google Ads” most of the time you talk about running ads on the search engine and its network. Now, Google is too. AdWords is being rebranded to simply “Google Ads” as part of an effort to simplify the search engine’s services. According to the company, the change is designed to make it easier for small businesses to take part in online advertising across a variety of channels. “This is primarily a name change, but it is indicative of where we have been directing the product” over the past few years, said Sridhar Ramaswamy, senior vice president for Google’s advertising services, at a press event announcing the change. The switch to Google ads will also include a significant change to Google’s default advertising format. 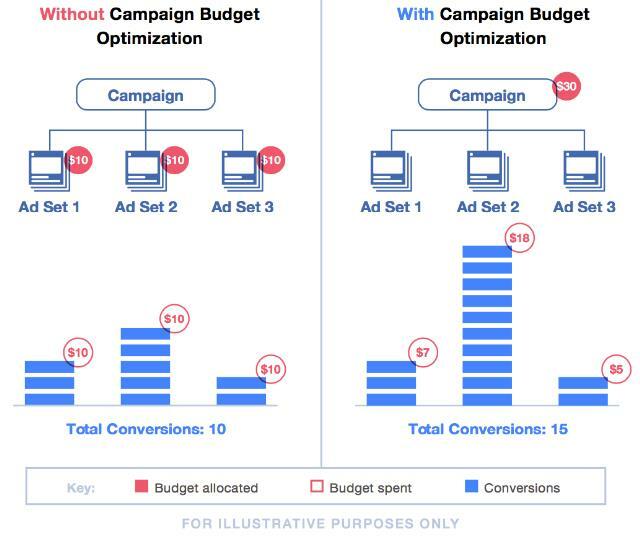 The company is launching a new default ad mode called Smart Campaigns, which is designed to prioritize the actions advertisers want most. This includes using machine learning to optimize images, text, and targeting to boost performance as the ad runs. The Google Marketing Platform will combine the services previously provided by DoubleClick Digital Marketing and Google Analytics 360. This makes the Marketing Platform the source for high-end tools intended for large businesses or ad agencies. This platform will also include a number of new features from DoubleClick Bid Manager, Campaign Manager, Studio, and Audience Center. The last brand announced this week is Google Ad Manager, which will combine all of Google’s monetization tools for publishers, such as the DoubleClick Ad Exchange and DoubleClick for Publishers. As Jonathan Bellack, director of product management for publisher platforms, explained, this is the result of a three-year-effort to merge the two products into a more integrated ad-buying service. The rebrand is believed to begin in July, but Google’s representatives say the ad platform will remain familiar and usable for everyone accustomed to Google’s services. “The look and feel is going to change a little bit, but the core functionality is not changing,” said Managing Director for Platforms, Dan Taylor. Taylor Ball https://www.tulsamarketingonline.com/wp-content/uploads/2018/07/TMO-Logo.png Taylor Ball2018-06-27 13:46:582018-06-27 13:46:58AdWords Becomes Just "Google Ads"
Facebook is opening up a new part of its platform to advertising by letting businesses run ads in the Facebook Marketplace for the first time. 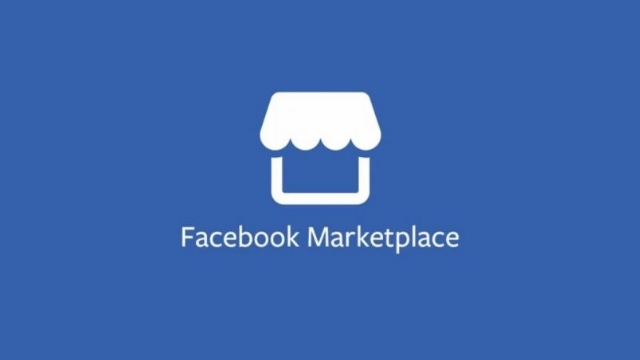 Marketplace has, until now, been an area of the site strictly reserved for users to buy and sell items. However, that is changing as Facebook is allowing ads to also be shown alongside the user-sold items. The actions function similarly to any other type of Facebook ad, allowing you to include photos or videos representing your products or services, as well as a call-to-action button. You can also choose to expand your currently running ads onto the Marketplace platform by changing the placement settings for your ads. According to Facebook’s tests with select businesses, running ads on Marketplace can help generate up to 2.2X greater return on ad spend. 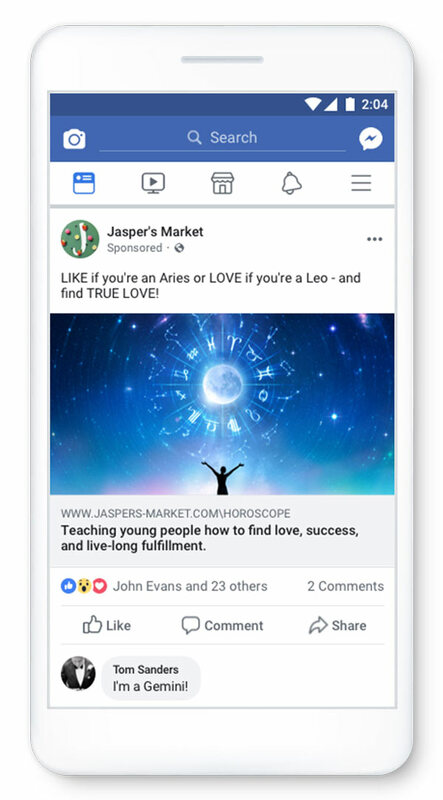 While this marks the first time businesses have been able to advertise on Marketplace, it is notable that Facebook recently also began allowing users to promote their listings within Marketplace, similar to how promoted posts work in News Feed. Currently, Marketplace ads are only available in the US and Canada, and only eligible for traffic, conversion, and product catalog ads. According to the announcement, Marketplace ads will be coming to Australia and New Zealand in the coming weeks.